Calvin Parker is a 3rd generation fishing guide out of Campbell River, British Columbia, who has had a passion for fishing since a young age. At 14, Calvin began guiding at the world famous Dolphin’s Resort, where he still works as a contract guide today. 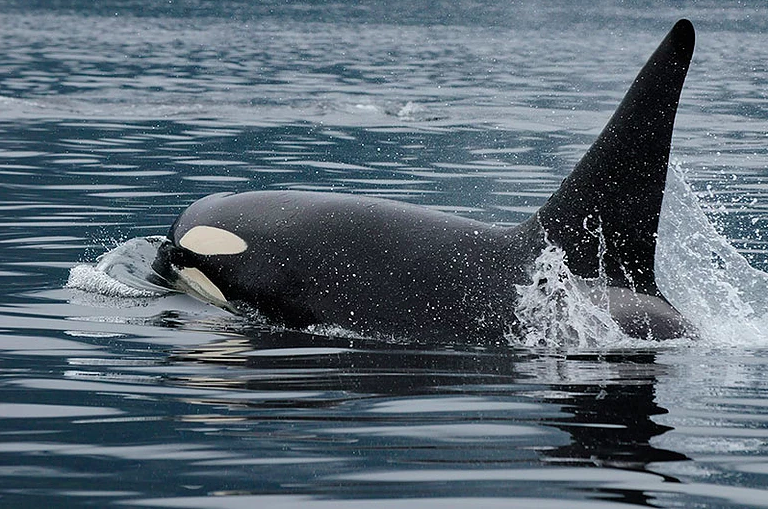 Calvin provides his guests with an exciting, memorable & safe West Coast experience through the enthusiastic eyes of a local with decades of experience. 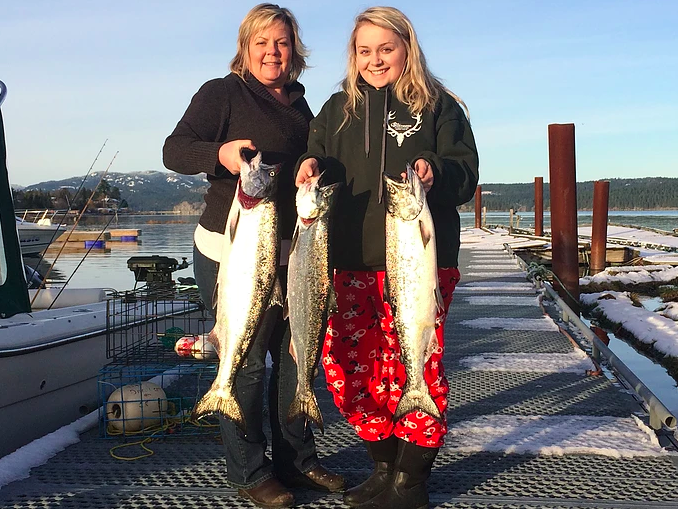 Enjoy world-class salmon fishing while relaxing in the beauty & serenity of Campbell River’s local waters with someone who treats you like family. Calvin is also a member of the Campbell River Guide’s Association & the Campbell River Chamber of Commerce. 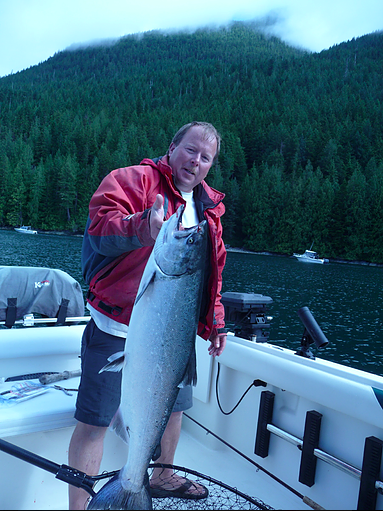 Ready to book your salmon fishing charter? Look below for more info and get booked! Coming to Campbell River to do some guided salmon fishing? We've been fishing these waters for 40 years. Here is all the info you'll need if you're looking for an ocean fishing charter or place to stay. 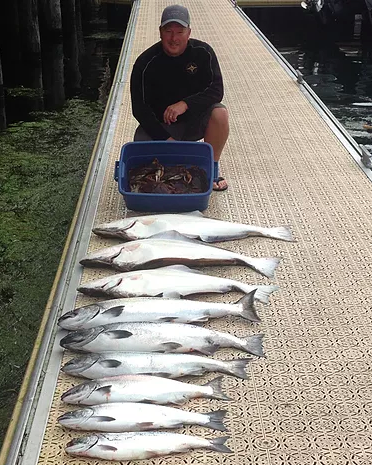 Denali Ocean Charters is your best bet for an incredible salmon fishing or sightseeing adventure out of Campbell River on Vancouver Island. View our package and rates info here. If you’re coming to Campbell River but don’t know the area, here is a list of all the accommodations, restaurants, stores, and where to get your fishing license. Click below to learn more. If you have questions about our services or want to book your next fishing trip with us, feel free to contact me through phone or email. Click below to get in contact with me. Why Salmon Fish In Campbell River? Campbell River is known as the “Salmon Capital Of The World” since all 5 species of Pacific salmon run through the waters here. Check out our Gallery section above for all of our recent pictures. 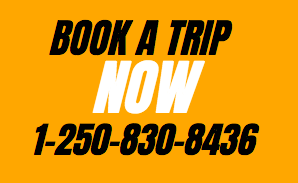 Ready To Book Your Trip With Denali Charters? 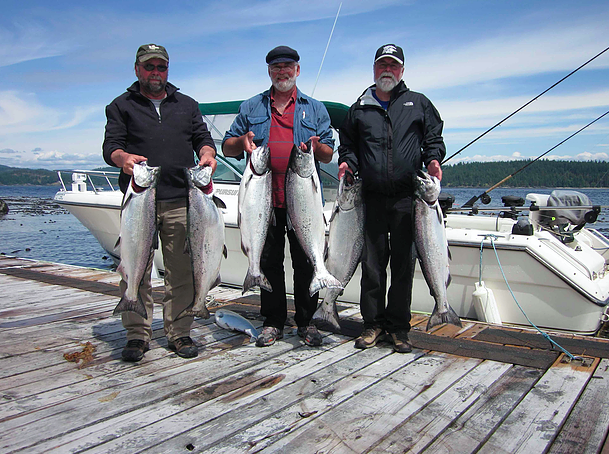 Contact Calvin, Our Campbell River Salmon Fishing Guide With 40 Years Experience, And You'll Be Taken Care Of!